Reading to your child for a few minutes everyday is extremely beneficial for her brain development, language skills, and social skills! Even the American Academy of Pediatrics has urged pediatricians to constantly remind patients about this! Books can become useful tools that help your child identify and make sense of feelings, and they help parents teach children how to deal with difficult emotions and situations. Many times, books simply offer an easy and productive way to teach children about things like friendship, diversity, and self-control –a fundamental ability. It is well known that self-control is very important for a child to thrive academically, socially, and emotionally. Self-control is the ability to stop and think before acting –maintaining composure in challenging situations. Therefore, to have self-control you must be aware of your own thoughts and emotions. For parents, teaching self-control becomes a priority, and it is an ability that requires practice to be learned. 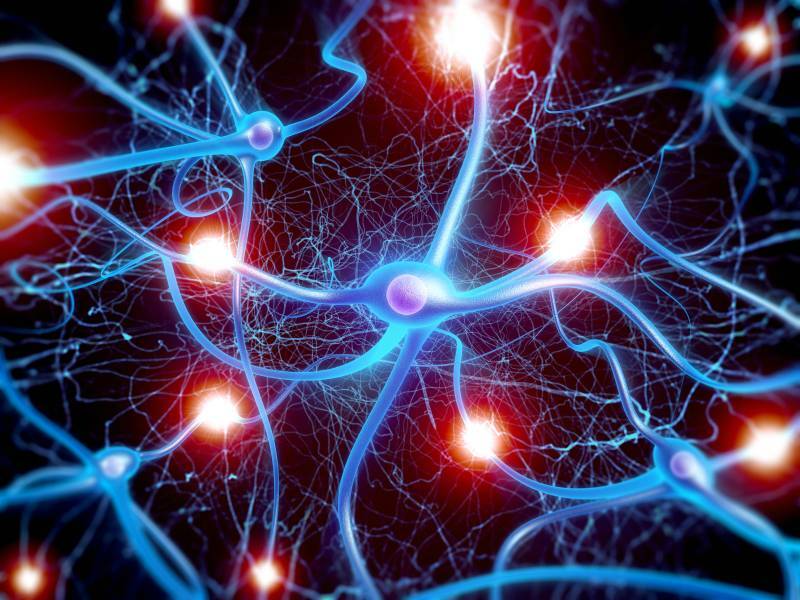 However, you should keep in mind that babies’ and toddlers’ prefrontal cortex (the part of the brain associated with self-regulation and control) is not fully developed; therefore, it is not reasonable to expect a kid to have self-control like an adult does. If your child is very young, she will have trouble effectively controlling emotions, thoughts, and actions –and that’s completely normal! That’s why you need to establish limits according to her developmental stage. 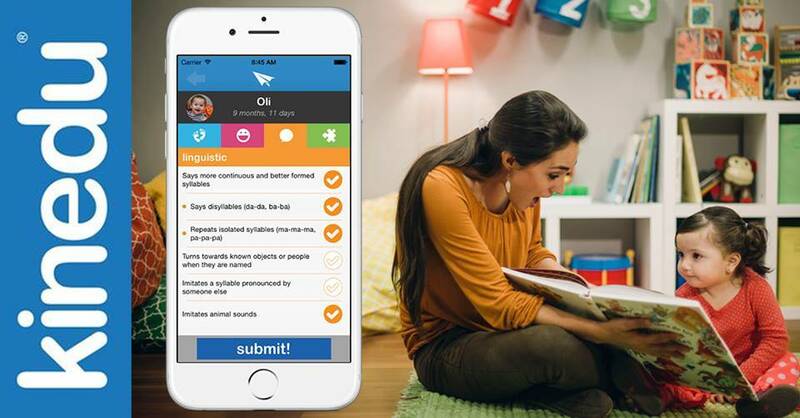 Have you downloaded Kinedu’s latest version, Kinedu 2.0? If you haven’t, it’s a must! The new version of our app features a completely new design you are sure to love! We redesigned Kinedu 2.0 using Apple’s new Swift language for a faster and better experience. The new app has performance improvements and a more intuitive interface so that our users can easily navigate the app and track their baby’s development. For example, the clearer progress report graphics makes it easier for you to visualize your child’s development and the new milestone checklist allows you to update your baby’s milestones and know which big ones are coming up soon! Also, aligned with the milestones checklist, the way to answer the periodical assessments has completely changed – becoming clearer as well! See for yourself by taking a short video tour of the most important new features by clicking here! Amazing, right? Kinedu 2.0 is brighter, bolder and simpler – making it easier for our users to navigate and get the most out of the whole experience! Don’t miss out on it! Download Kinedu 2.0 by clicking here. The latest version of our app has a lot of exciting new features and improvements. One of the things we noticed that was very important for our users, was the progress section of our app. Most importantly, understanding how their babies were doing compared to the average child. That is why we worked hard to bring you a new way to view your child’s progress – with a clearer interface that is easier to understand! It is divided by key areas of development, Physical, Linguistic, Cognitive and Social and Emotional, the same way the activities are. The first chart you see represents the percentage of milestones achieved in the initial assessment; the second chart, called ‘live progress’, represents current percentage of achieved milestones; the third one represents the percentage of milestones achieved by the average same-age baby. Browse through each area and find out where are your baby’s strengths and areas of opportunity! Have you downloaded the newest version of our app? Why wait, right? Get it here! The day is finally here. We are extremely exited to share with you the new and improved version of our app. The wait is over! Kinedu 2.0 features a completely redesigned app using Apple’s new Swift language creating a better experience. 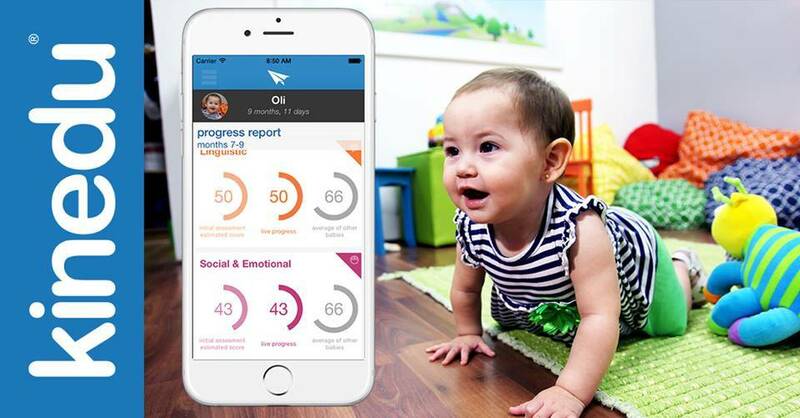 It’s never been easier to navigate the app and track your baby’s development! 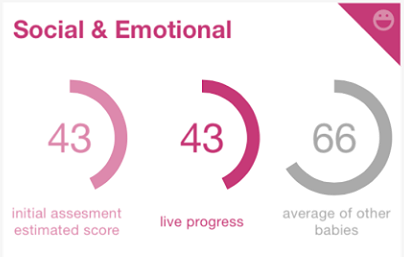 With that comes clearer progress report graphics that also make it easier for you to visualize your child’s evolvement. 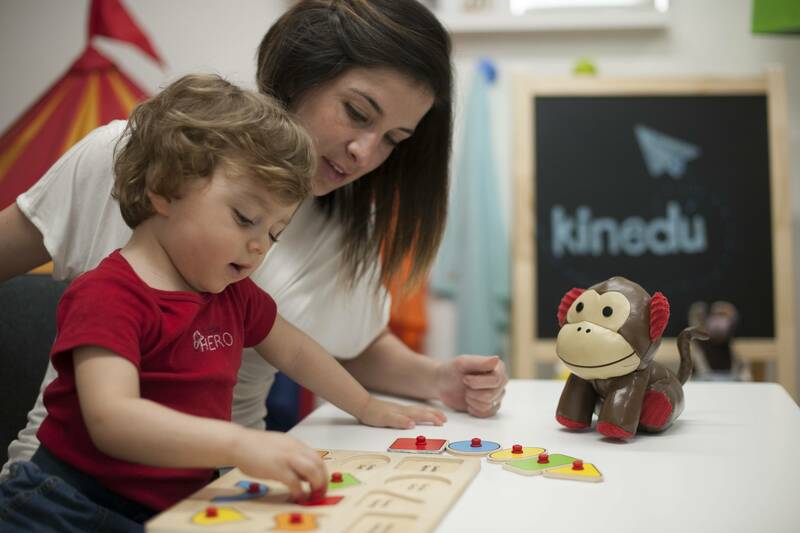 On top of that, with Kinedu 2.0 you are now able to access the Milestone Checklist, a list of developmental milestones that correspond to your child and you can update at any time. Two other special features presented in Kinedu 2.0 are the Tracks Program and the Seasonal Activities. Our new Tracks Program is designed to support you child’s development by working on a specific skill like crawling, walking, and saying his first words. The Seasonal Activities bring 149 new activities that include Halloween, Thanksgiving, and Christmas themes. What are you waiting for? Download the latest version of our app from the app store today! Click here! Welcome! In this guide you’ll find everything you need to know about Kinedu! Your activity plan is your program of daily activities. To create the activity plan, we take into account the assessment you answered at the beginning – reason for which is very important you answer it carefully. By analyzing which developmental milestones your baby has not reached yet, it suggests activities that will help him/her reinforce the skills needed. The activity plan is generated for 5 days and at the end of this period it will tally the missing milestones and will create a new activity plan based on the milestones that have not been reached. In the activity plan screen you will find 5 activities assigned for each day. 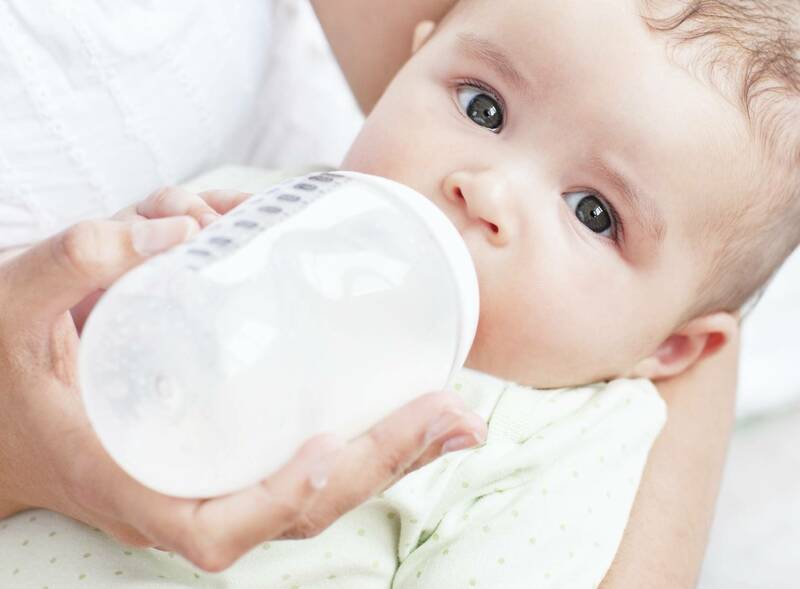 During those 5 days you will have the opportunity to see various types of activities – ones that may seem easy for your baby and others that you may find more complex. You should not expect your child to be able to complete all the activities; they are designed to be done with time. The important thing is to practice constantly and strengthen his/her skills! When you finish an activity with your baby it is very important that you continue to update your baby’s progress. A small assessment will be displayed, for which you will have to answer if your baby was able to reach certain milestones. The way to answer this mini assessment is the same way as before! We strongly emphasize the recording progress process because with those brief questions, the next activity plan will be updated to fit you baby’s needs and so will the Reports section of our app. In the Reports section you will be able to see your baby’s improvement compared to the initial assessment and compared to that of children his/her same age. In order for the reports to be accurate, we stress on the importance of constantly updating your baby’s milestones. Many parents wondered what they could expect from their child’s development within their age group. With the complete reports section, you will be able to have a preview of what your baby will accomplish in the following months! You’ll also see clear graphics depicting the number of milestones and activities that you completed each week, your baby’s upcoming milestones, and a specific Track suggestion. If you want the app to establish daily reminders for you to do the activities with your baby, you simply select the left menu then go to the bottom and select ‘settings’, and afterwards simply establish the timing of your preference. You can access these new features and the next to come, as well as your full activity plan if you are Premium user. You can also individually buy each activity and new features. We also welcome you to become the newest member of our Kinedu community! Where we upload daily content on child development – such as articles, tips, talks, and awesome book recommendations. This is all for now! Questions or comments? Please feel free to contact us at hello@kinedu.com or simply leave a message right here! We’ll be happy to help!